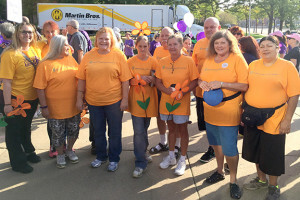 On September 17th Generations at Rock Island was a sponsor as well as participated in the Walk to End Alzheimer’s for Quad Cities in Moline, IL. Our facility prepared weeks before by setting a financial goal and fundraising through various ways. We also promoted our fundraising efforts on Facebook and Twitter. We are one of three facilities that is the hub of Generations Healthcare Network’s Alzheimer and dementia wards. 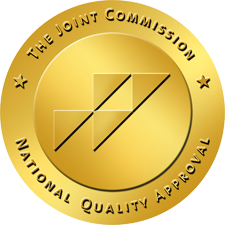 Though all facilities offer residents care for these illnesses, our facility has a special unit and program that helps individuals to maintain optimal level of independence and quality of life in a secured and safe environment. The event is the world’s largest event to raise awareness and funds for Alzheimer’s care, support and research. Our facilities cannot wait for next year!